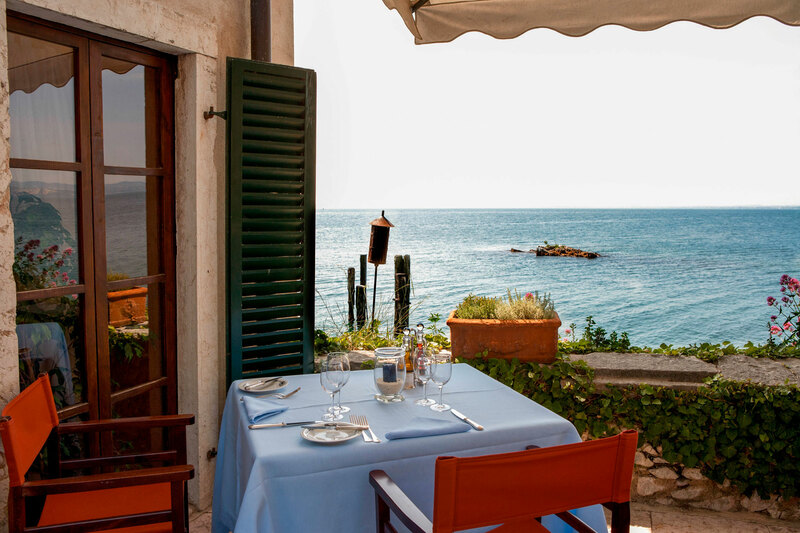 Our elegant Locanda offers guests privacy and comfort in a charming setting. The atmosphere is welcoming and laidback, ensuring a relaxing and pleasurable stay. daily in the dining room and adjacent loggia, the buffet breakfast includes a selection of homemade cakes and pastries, while hot dishes can be ordered à la carte. During the warmer months of the year, breakfast is served in the garden. The buffet breakfast is also available to non-hotel guests prior reservation. 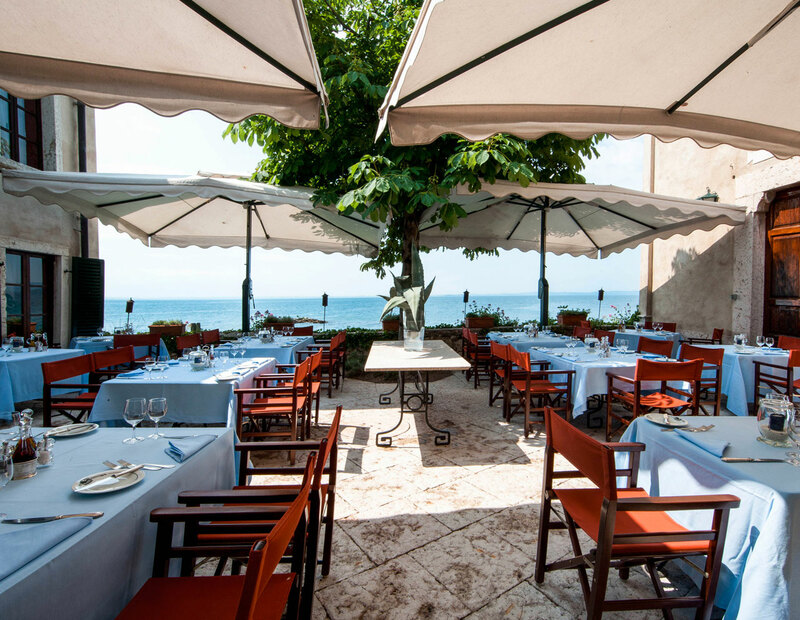 Set in an elegant dining room with seating by the water, the restaurant serves traditional Italian dishes prepared with fresh seasonal produce. In summer, the restaurant offers al fresco dining in an internal courtyard home to the 15th century Church of San Vigilio. 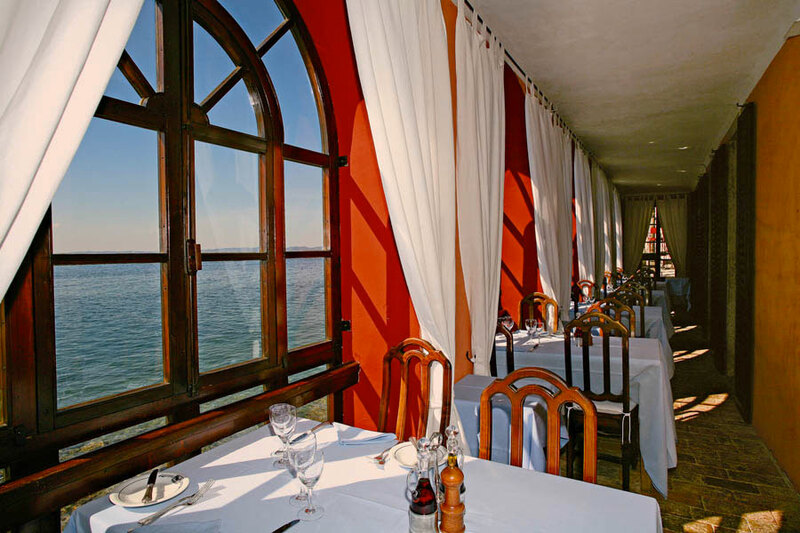 The intimate setting offers gorgeous views of the lake, with spectacular sunsets seen from every table. The restaurant is also available for private hire.